Delaware, USA – January 17, 2019 – After a short holiday rest, the Emotet returns to new attacks with refreshed features. 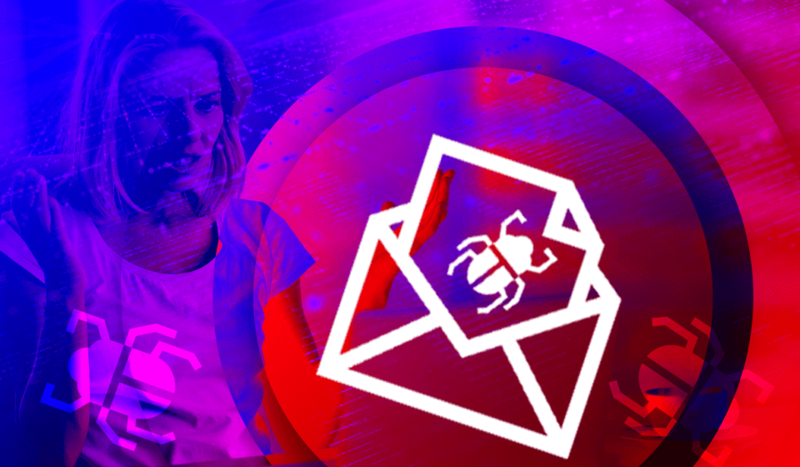 The malware is distributed via email campaigns bringing new tricks. In current campaigns, the Emotet is delivered in two different ways. One version outspreads via a stream of emails in different languages informing about invoices or package delivery defrauding users to open the Word attachment that installs the malware. Another type of malspam campaign comes with a direct url link in the email body. Once the attachment or the link opened, the malicious PowerShell script downloads and runs Emotet executable hosted on a compromised website. Malware operators use a list of URLs in the script so that if the malware is removed from one of the hacked servers, the downloader won’t lose its effectiveness.